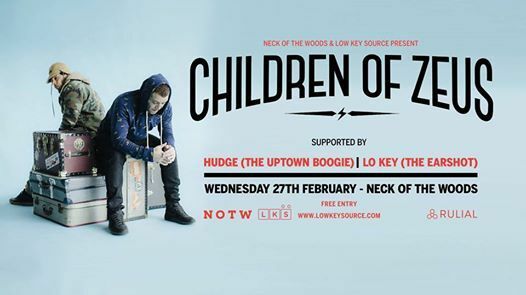 Highly acclaimed Manchester soul and hip hop duo Children of Zeus are on their first Australian and New Zealand tour and playing a very special FREE show right here in the Woods! 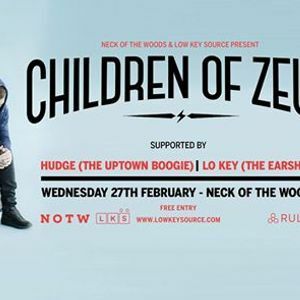 Children of Zeus will be performing this encore show at Neck of the Woods just a few days after their Splore set so those good post fest vibes are guaranteed! Whether you missed out on Splore tickets, or just need to see the soulful hiphop duo a second time, this show will be an essential summer event.